Import duties and VAT on inputs for the construction or renovation of buildings and refurbishment of existing buildings. • Income tax on interest earned on loans to approved developer. Is granted initial allowances of 20% and annual allowances of 4% on commercial buildings. 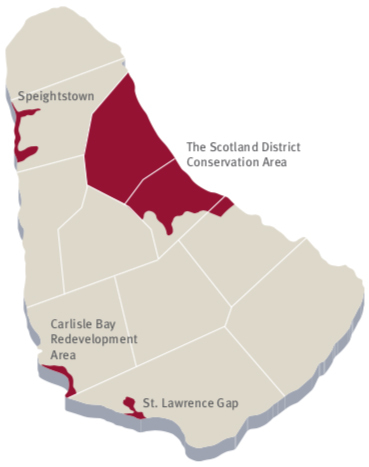 The Scotland District Conservation Area.